• Quick response time, the LED response time is nanosecond. • Environmental protection, no heavy metals and harmful gas. 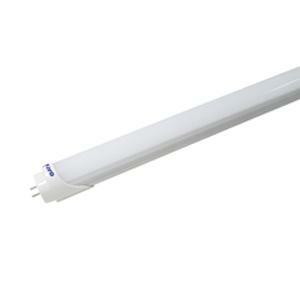 • Energy-saving, can save energy more 65% than traditional fluorescent lights. • No flicker, start quickly, soft light, protect your eyes.